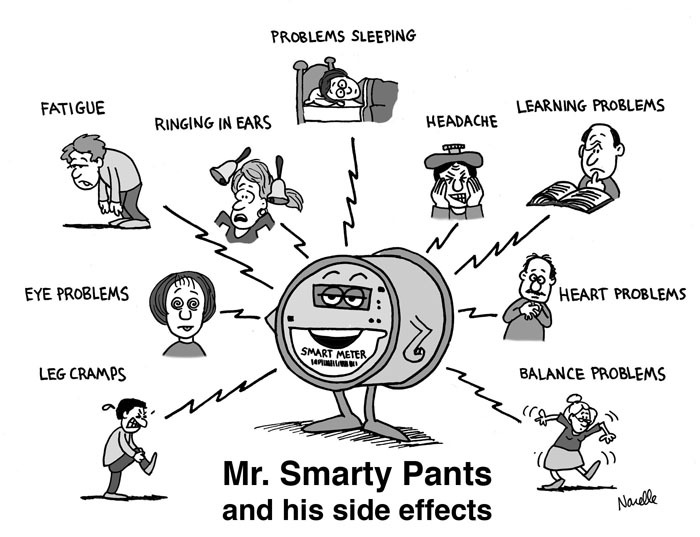 Natural Healing Tools: Sick by Your Smart Meter? 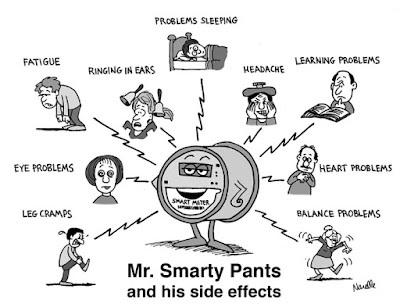 Sick by Your Smart Meter? (EMF Safety Network) All around the world people are reporting wireless radiation is affecting their health. We’ve collected many smart meter health complaints and posted them here. Utilities claim smart meters are safe, and compare them to cell phones. However cell phones, cell towers, wi-fi and other wireless devices can also affect your health! Reducing your EMF exposure can benefit your overall health and wellness. Learn more about how to reduce EMF’s, and sign up for monthly email updates to stay informed!